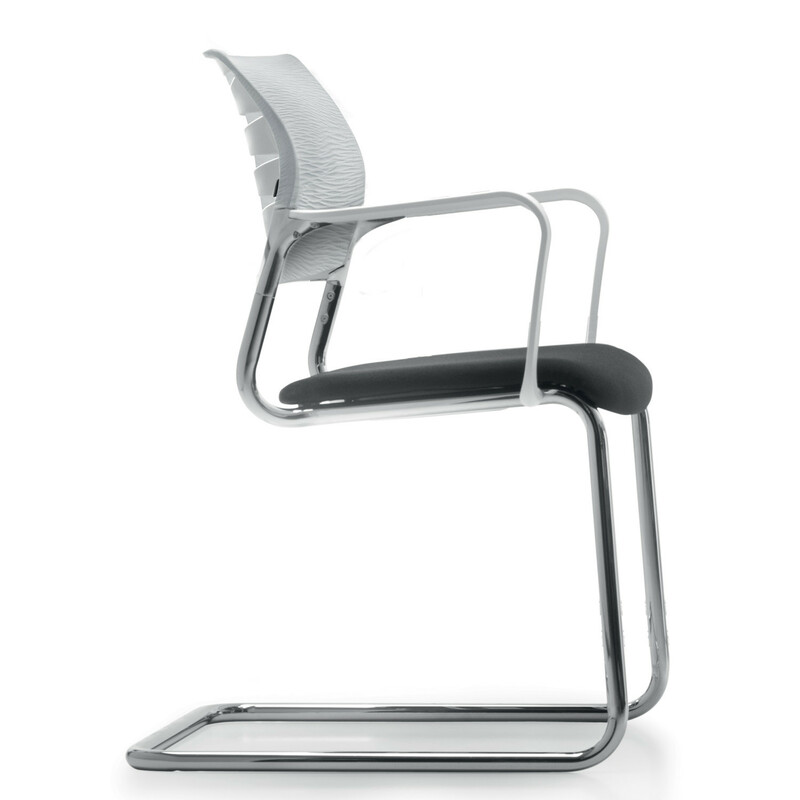 X-Code Visitor Chairs by Cuban designer Daniel Figueroa are the perfect complement for the X-Code Office Chair in the office environment. 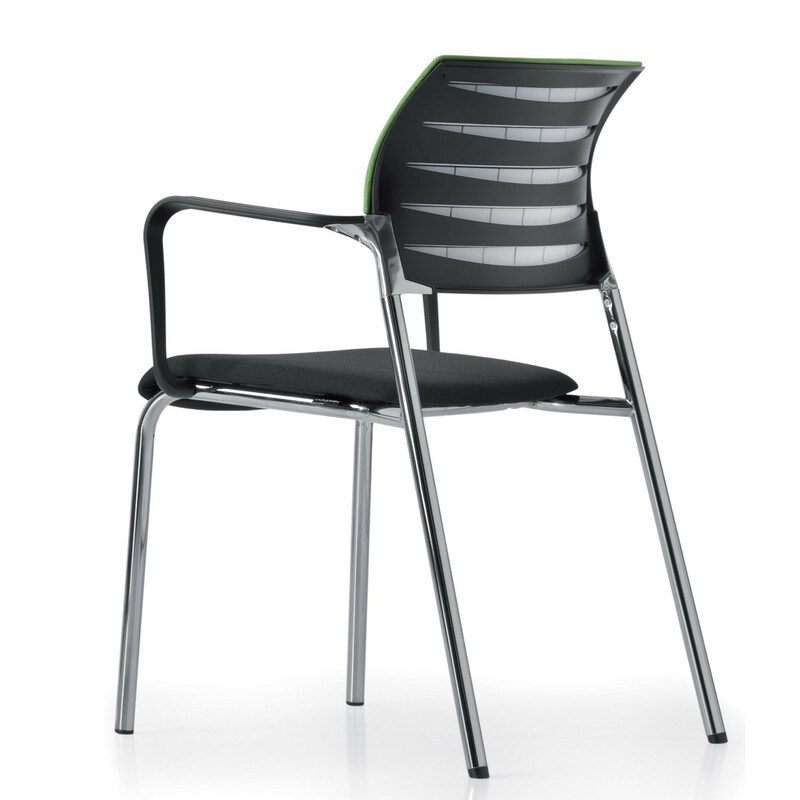 To better suit all your requirements and needs the X-Code Visitor’s Chair range comprises two versions: X-Code Pure Visitor Chair and X-Code Pure Style Visitor Chair. 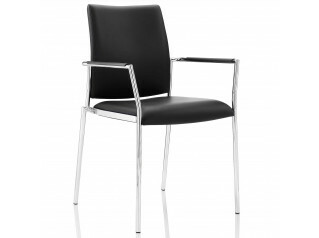 X-Code Pure Visitor Chair with closed armrests (in black or white plastic) is based on a chrome cantilever base featuring a plastic backrest and an upholstered seat. 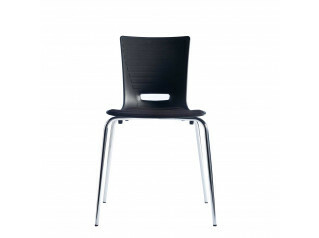 This option can be stacked up to three high. 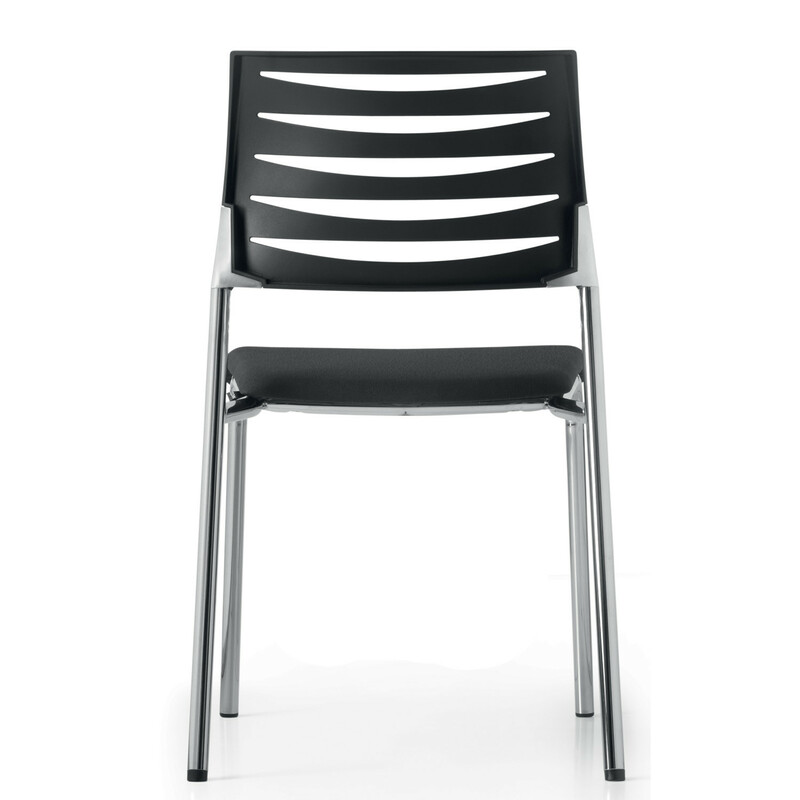 X-Code Pure Style Visitor Chair standing on a four-legged base, equally features closed armrests (in black or white plastic) and an upholstered seat yet its backrest is upholstered with 3D knitted fabric for a higher comfort and it can be stacked up to four high. 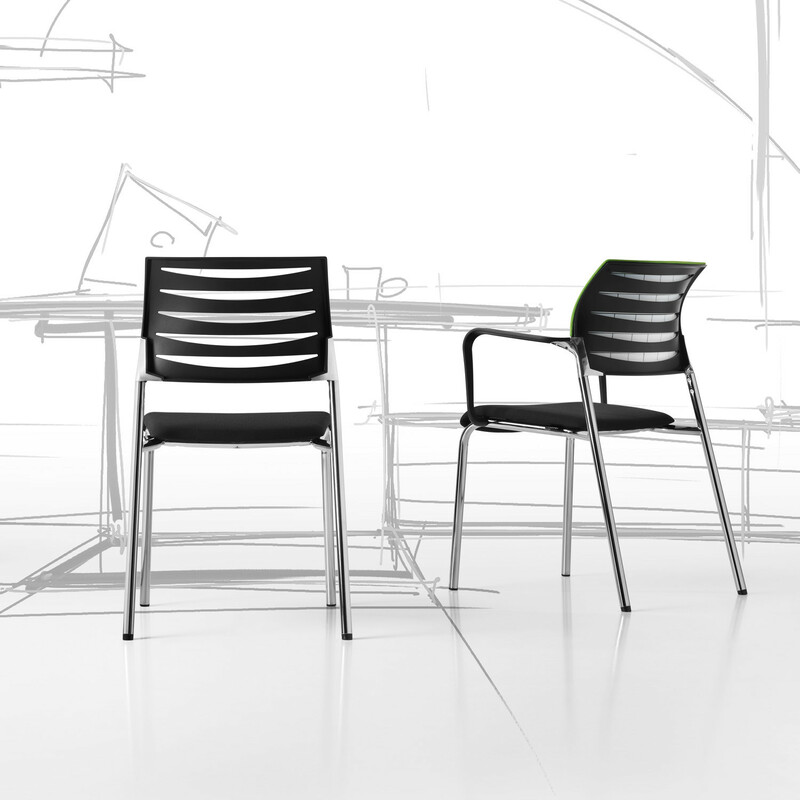 X-Code Visitors’ Chairs will perfectly fit in waiting areas, receptions, and conference or meeting rooms with the aim of giving the highest comfort to your visitors. 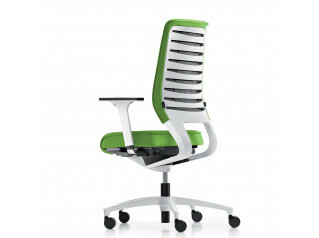 View all Dauphin Office Furniture. 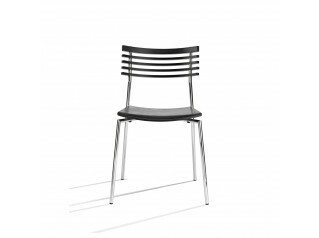 You are requesting a price for the "X-Code Visitors Chairs"
To create a new project and add "X-Code Visitors Chairs" to it please click the button below. 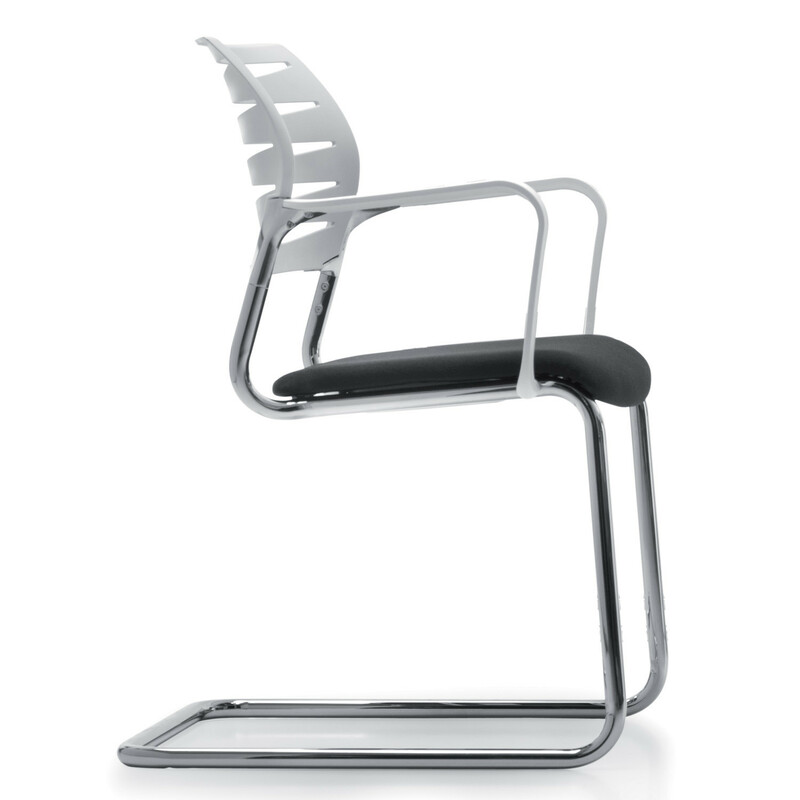 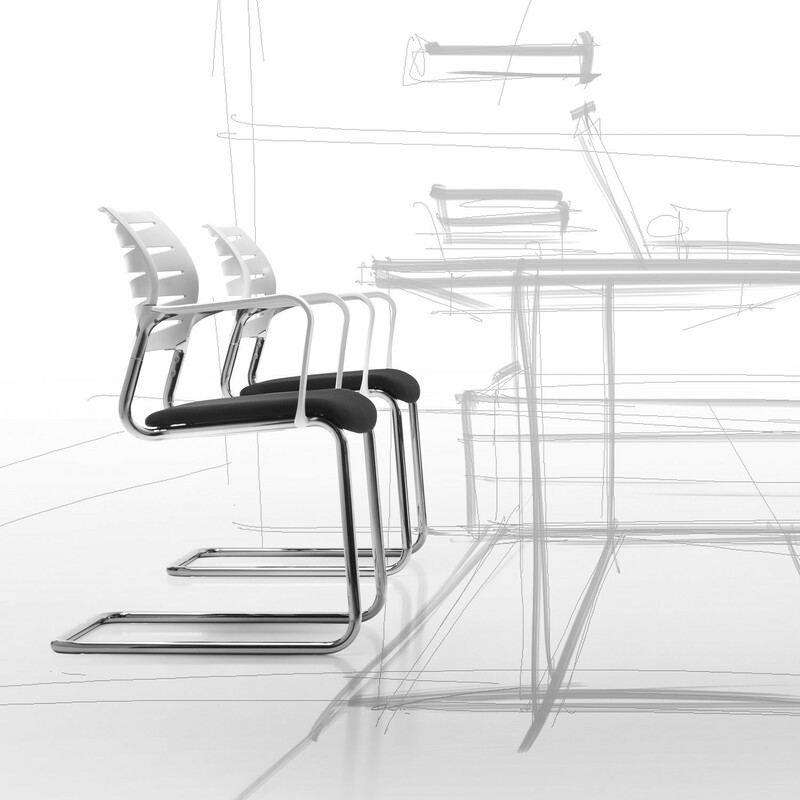 To add "X-Code Visitors Chairs" to an existing project please select below.